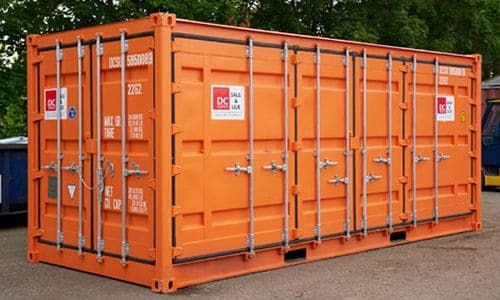 When there is a need for your goods or goods to be dry and safe, an isolated container from DC-Supply A / S is the solution. 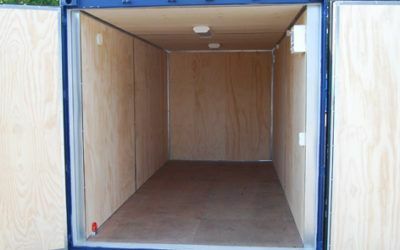 For example, we can deliver a standard ISO 20 foot or 40 foot steel container, which with insulation ensures that your goods are stored dry and safe throughout the winter season – without being exposed to condensation even under high temperature fluctuations. 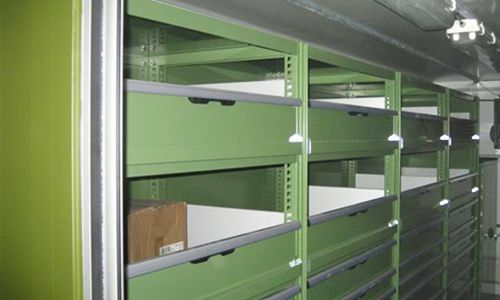 For example, if you need extra storage capacity for storing moisture and temperature sensitive goods, we have the solution for you. 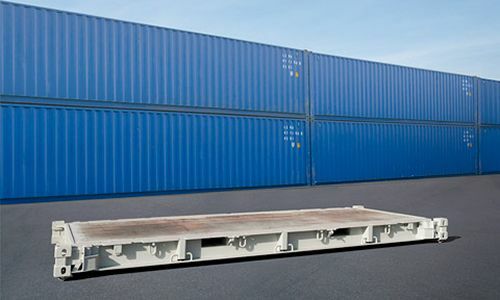 In addition, our insulated containers can be re-certified for maritime transport (CSC approval) after reconstruction. 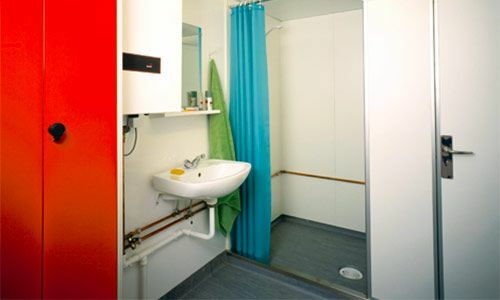 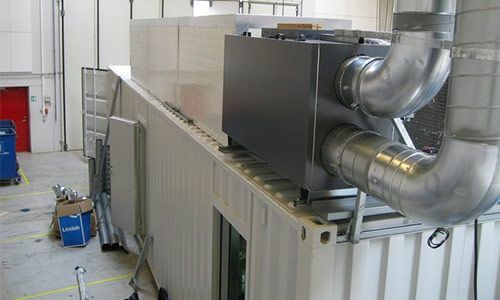 Insulated containers from DC-Supply A / S can be tailored to your needs and wishes, such as light and heat, fan, electric radiator or custom shelves. 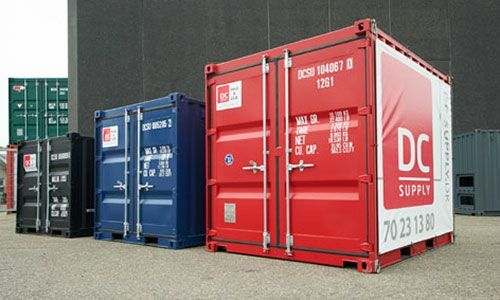 In addition, the containers are delivered in several colors, and if desired with your company’s own logo. 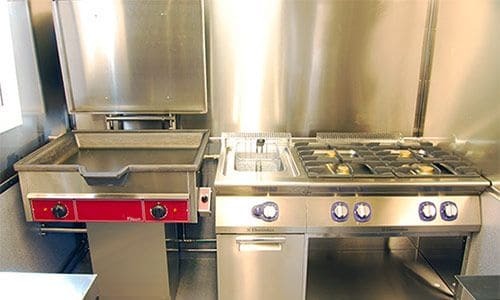 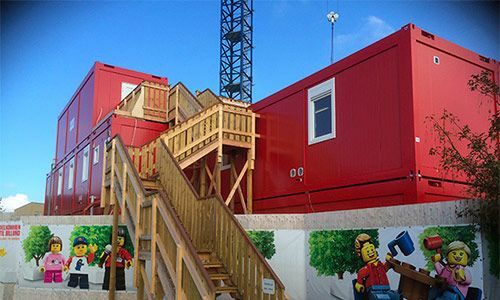 The container is convenient, easy to move and can also be serially connected with other containers as needed. 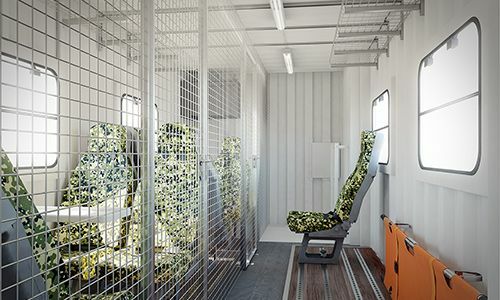 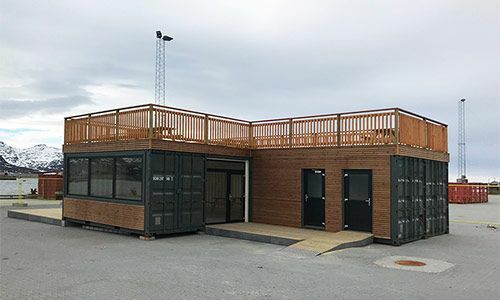 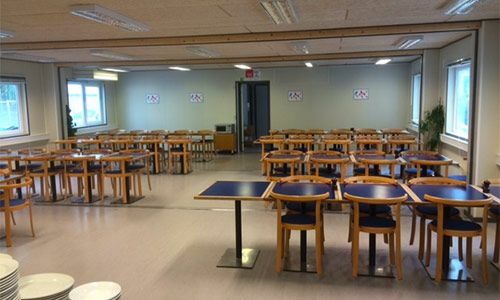 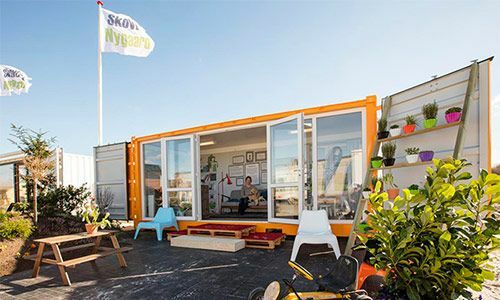 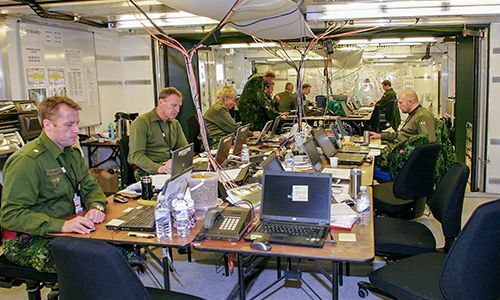 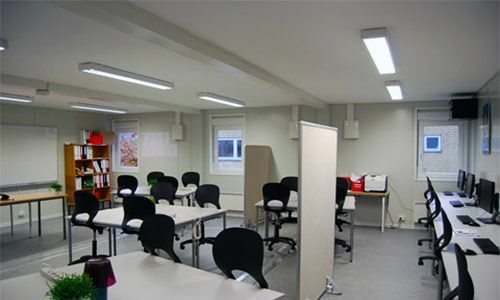 An insulated container is a flexible solution for temporary shortage of space for short or longer periods, as well as permanent – for example, you can also choose to establish a workshop in the container. 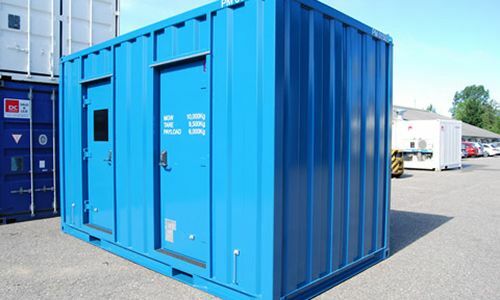 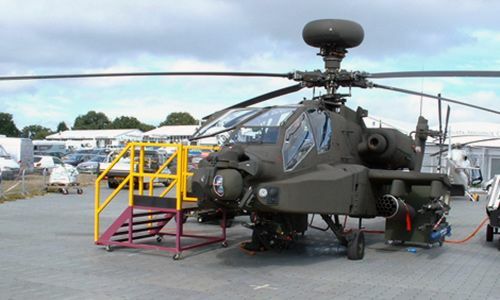 If you combine the container solution with rent or purchase of one of our insurance-approved locking systems, you will also receive a anti-theft solution of your goods.